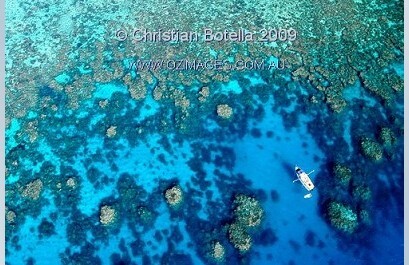 New Corals of the Great Barrier Reef Marine Park Photography. Photographer Christian Botella has just published a new set of Corals of the Great Barrier Reef Marine Park photos.The Great Barrier Reef, Queensland, Australia is simply the largest Marine Park in the world : shapes, colors, biodiversity ever changing from one day to the next. Click here to view Christian Botella’s website.